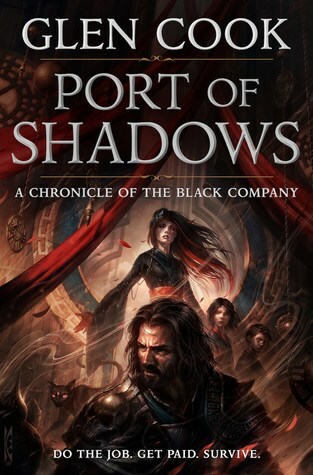 Glen Cook’s publisher is labelling him the grandfather of Grimdark fantasy with his new book launch, but he’s much more accomplished than The Black Company. I believe his standalone novel The Tower of Fear is an amazingly well-told tale and The Dread Empire sets a relentless pace. I’ve also read many Garrett P.I. novels several times, enjoying the noir humor. J. R. R. Tolkien’s The Hobbit remains my favorite novel. 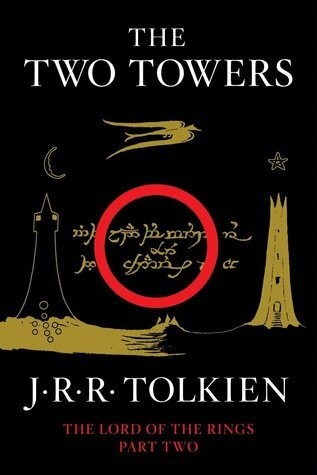 A friend recommended The Lord of the Rings in third grade and I ended up with The Two Towers since it was his only work in the library. I eventually read the series in order and enjoyed it, but was stunned by The Hobbit and have read it more times than any other. My daughter loves it as well. I read it to her at age 5 and she asked for it again last year. She now owns her own copy. It’s hard to believe he published this novel 80 years ago. Both the story and his writing remain engaging, and my gold standard for including wonder in my own work. If I can ever bring such wonder to those who read my stories, I’ll consider myself accomplished. Anne McCaffrey changed my view of fantasy. Instead of swords and magic and inhumane villains, her stories were about people dealing with personal struggles. 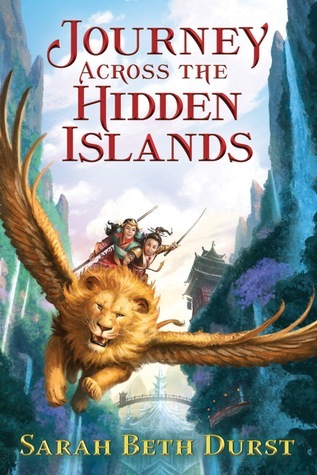 Her Harper Hall trilogy was one of the first I read to my daughter and she loved them (Well, she was offish until the fire lizards made their appearance). Every girl should experience the stories of a mistreated girl who rises to the top. Neal Stephenson’s The Diamond Age remains my favorite work of science fiction. I’ve lost track of his later works, finding some too dense to work through with small children. No doubt he’s one of the best writers of his generation. The Diamond Age, Snowcrash and Zodiac are all novels I hope to revisit in the future. David Gemmell is a perfect example of why a writer keeps focusing on their craft. I recall a conversation with a good friend in which I described Gemmell’s work from the 1980s as uninspired. The Drenai series, to me, is formulaic and flat. Twenty years later, his Rigante series was anything but with lush settings and characters of depth. I remember being in awe while reading Ravenheart, where his style and command created stories too rich to skip through. Writers should read through his works to appreciate how much we can develop by focusing on our craft. Will McIntosh is the only author on this list I’ve met. I interviewed him for a project after reading Soft Apocalypse and Hugo Award winning short story Bridesicle. I’ve lost track of his more recent works due to my own focus, but hope to catch up soon. What I found amazing about Will’s work is how smooth he writes. I’d describe his work as minimalist, though I’m sure there’s a better term I’m not familiar with. When I asked him how he envisions his characters in future settings, he explained his background as a sociologist helps him understand how we’re wired to respond to stimuli and so his characters respond to events in ways that don’t quite conform to science fiction tropes and feel more realistic as a result. William Gibson is an odd duck for me. I loved his early Cyberpunk works, which stoked my interest in science fiction with the way he focused on our looming cultural shift. His most recent novel, The Peripheral, proves his value as a modern oracle. Gibson just sees things more clearly and his ability to parse modern events is nothing short of genius. If you aren’t familiar with his work, The Peripheral gives us a view at life after the Jackpot. It’s a brilliant and timely insight. Expect some sleepless nights while reading and after you finish. Katherine Kurtz‘s Deryni series was my first experience with historical fantasy. Up to that point, my interest in history was mostly about architecture and fighting. Kurtz really delved into the interplay of royalty and the church. By making the protagonists heretics in the eyes of the church, yet devout in their faith, she created a gripping story. While I did not keep up with the novels past her first pause, the original novels are slim and fast-moving. Well worth reading for the nuance she brings to those early ideas. Roger Zelazny’s Chronicles of Amber are a classic. I don’t know of any other series like what he created. Well worth reading the Corwin books just for the ongoing first-person structure and stream-of-consciousness planning. I’d forgot how richly he detailed Corwin’s walking through shadow and his use of color and texture has really helped with my current project. Sometimes we get lucky and chance upon exactly what we need at the right time.